Come join in the fun, this event features an 8" cup! Four person teams are flighted by number of teams signed up for the event. Men will play from the blue tees and women play from green tees. 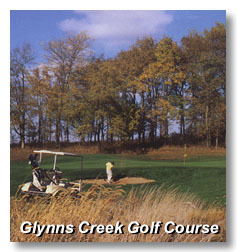 Cost (subject to change) is $55.00 per person and includes green fee, cart fee, and prizes. This is the last four person best shots of the season so hurry and sign up so you don't miss out on the fun!